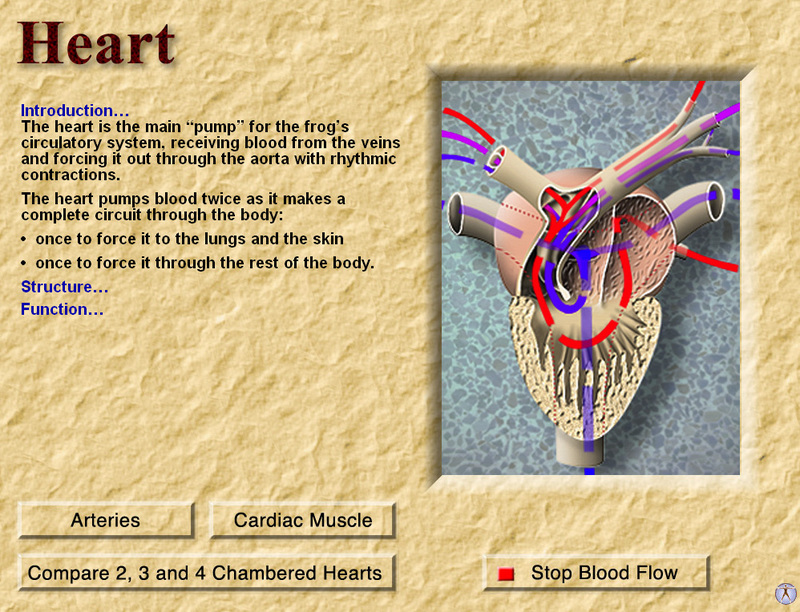 Digital Frog, is a PC or MAC based, virtual frog dissection. 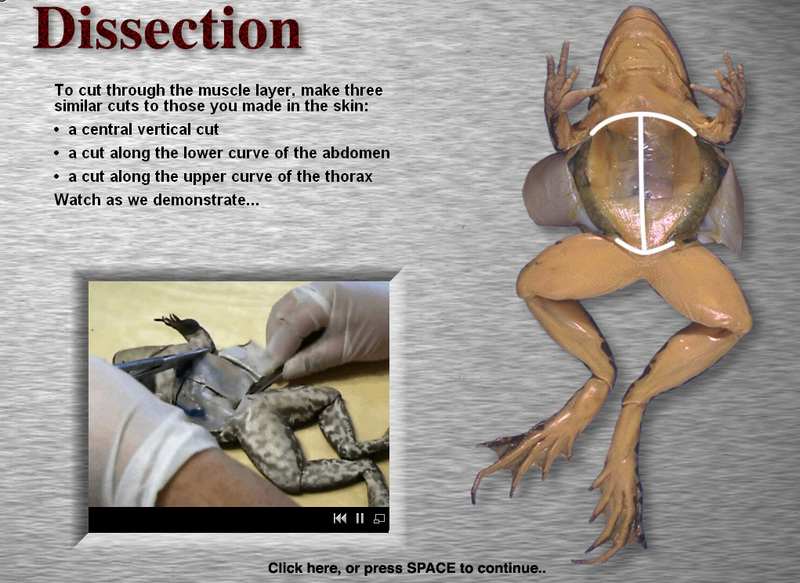 This exciting product allows pupils to experience the learning benefits of dissection without the need for scalpels or frogs. 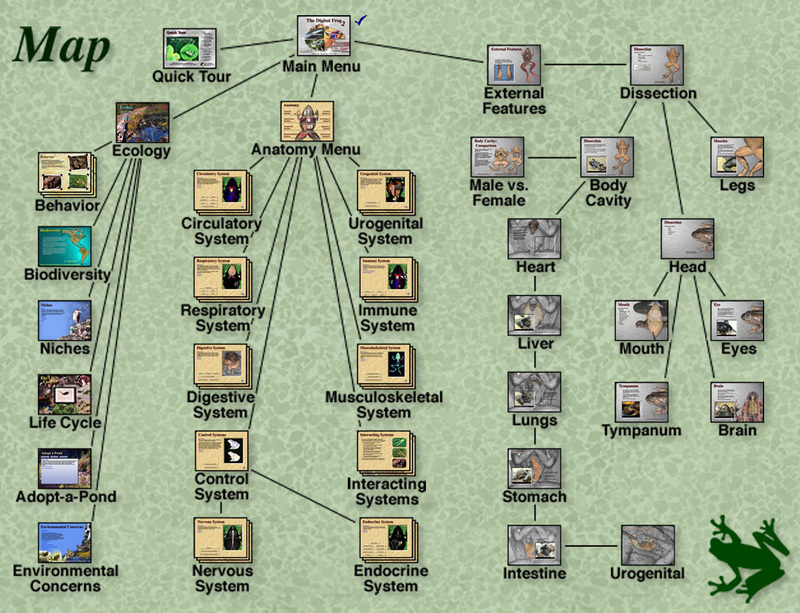 To see a short film about Digital Frog Resources click here.